The history of the East Lancashire Railway is the story of a heroic struggle to keep a dying part of Britain’s heritage alive, a struggle that still goes on today. The Railway’s past is inextricably linked to that of the area's industry. The railways provided industries with a vital link to the country’s network of import, export, raw materials and, most importantly, workers. Even in those utilitarian times however, the East Lancashire Railway provided a leisure-time service for holidaying workers. Developing technology in turn developed the railway, however it was also the introduction of newer, more cost effective technologies that led to the decline of the Railway as the main method of transportation. The influx of cars, trucks and buses on Britain’s roads soon made the railways a liability rather than a vital service in the eyes of the government, and all but the bare minimum of stations were closed. 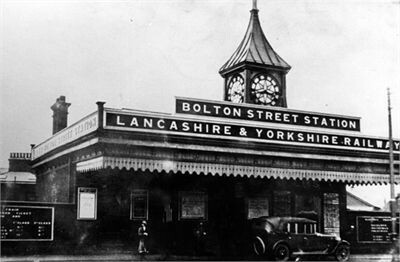 This is where the battle to preserve the East Lancashire Railway began. 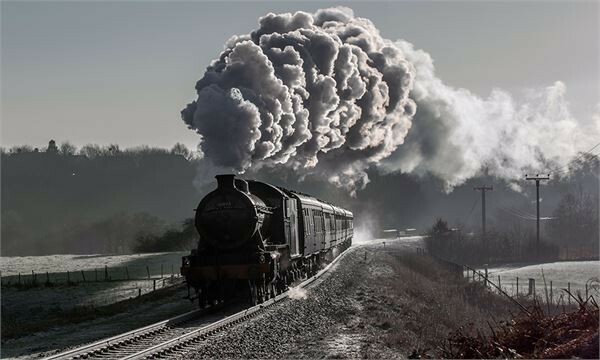 Under various names the East Lancashire Light Railway company and the East Lancashire Railway trust have worked diligently and for the most part voluntarily to keep a little piece of this bygone age alive. The future of our flagship “Dining with Distinction” product has been secured with the purchase of three additional Mk1 First Open coaches to strengthen the fleet. 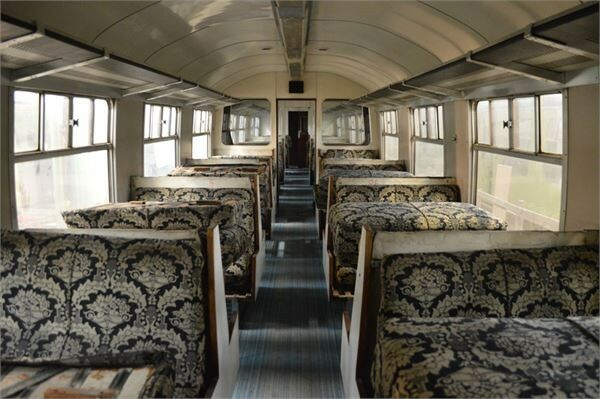 These coaches arrived during August, and are to be overhauled to the same high standards as our current dining coaches. 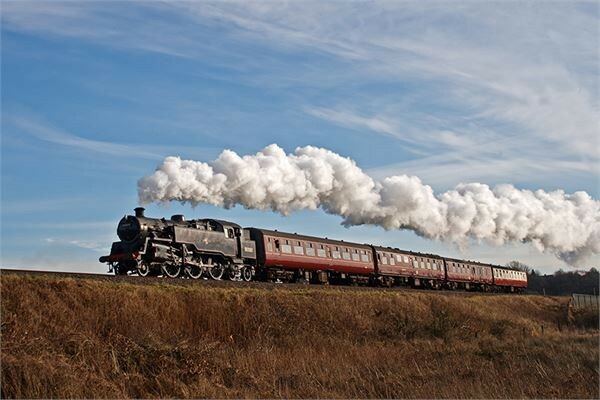 Our dining train services have gone from strength to strength since their introduction back in the late 90’s. The opportunity to be transported back in time to an age where dining by train was the height of sophistication, has been a great draw with the product growing to its current format year on year. So much so, that the demand for the service means that it is now time to restore these additional vehicles to enable us to offer; more dates, provide extra seats and also allow coaches to be periodically taken out of service for maintenance. By doing this the railway will be able to offer the advertised service programme with confidence. The additional capacity will also allow for the expansion of the service during busier periods of the year, namely Christmas and special occasion dates as well as offering the dining train to new markets within the hospitality and functions industry. In order to start to assemble the funding required to restore the four new coaches needed for our expansion of the Diner and Santa Train service the ELR has sold surplus coaching stock - coaches which have been displaced by more modern vehicles on the railway. During the next 12 months various fund raising initiatives will take place in order to help complete the purchase and then overhaul the new coaches. If you feel this is something you would like to be involved in there are various ways you can help us There are many ways to give: A Regular Donation – make a monthly donation of whatever you can afford, donate online – directly to the East Lancashire Railway, a gift in your will – remember a loved one with a donation.